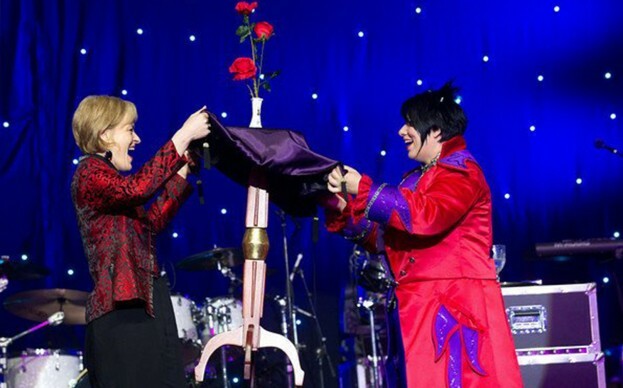 "Tons of CHARISMA & SKILL"
"One of the FUNNIEST and CAPTIVATING magicians I've seen"
Cath Jamison, Australia’s leading female magician and mentalist, transforms any event into something unique, bizarre and unforgettable. 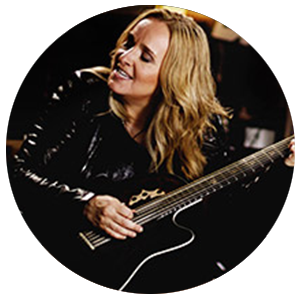 Cath Jamison is an impressive entertainer, and consummate Master of Ceremonies for your next corporate event, trade shows, weddings, conference or function. 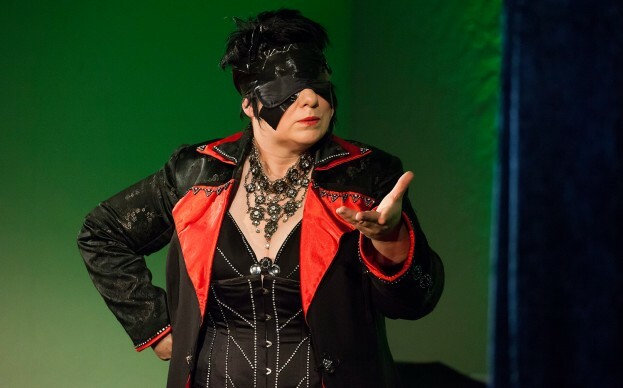 Theatrically captivating, Cath Jamison delivers a masterful blend of magic, mind manipulation and fun audience interaction, served up with plenty of sass and humour. 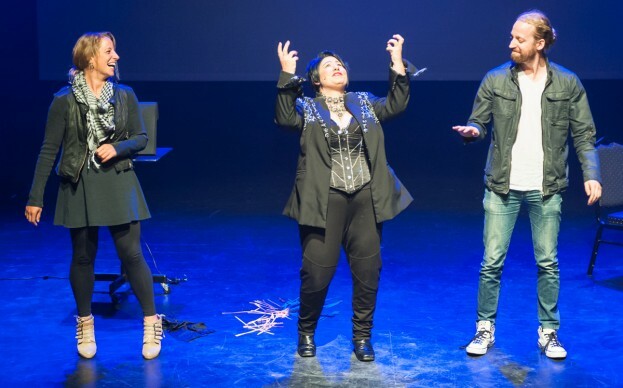 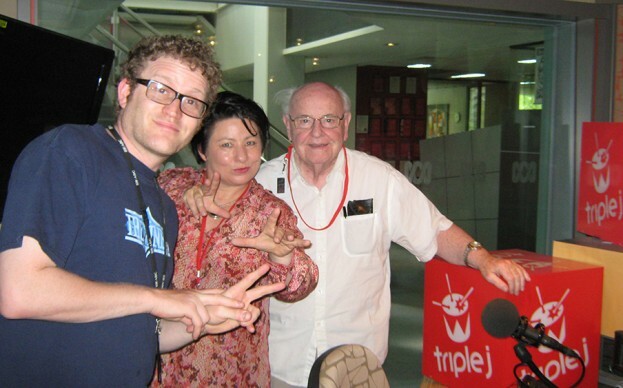 Based in Melbourne, Cath has staged sold-out shows at the Adelaide Fringe, Melbourne International Comedy Festival, Melbourne Fringe, Melbourne Magic Festival and Midsumma Festival. 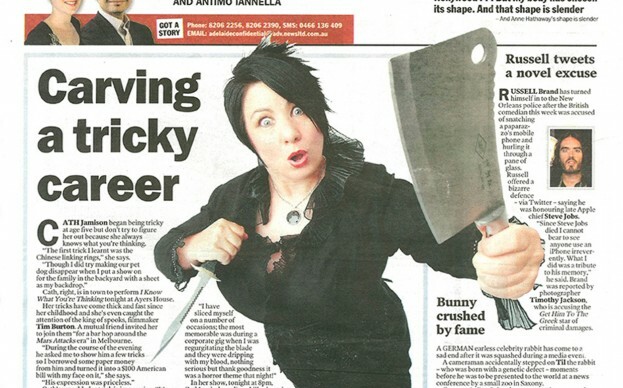 very FUNNY and TALENTED woman"
The audience is the star of Cath’s interactive magic shows, whether onstage or roving among the crowd. 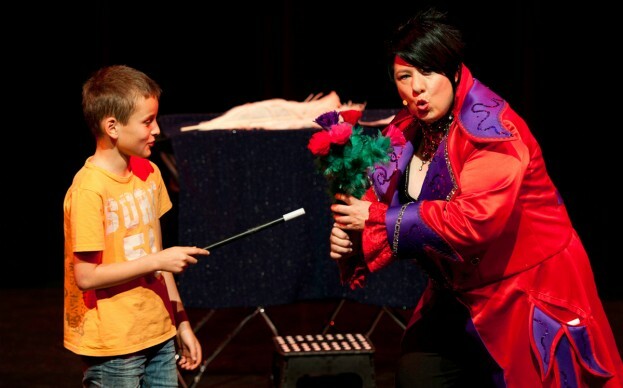 Performing edgy tricks that flirt with danger, her sassy mix of comedy and illusion is guaranteed to deliver the wow factor. 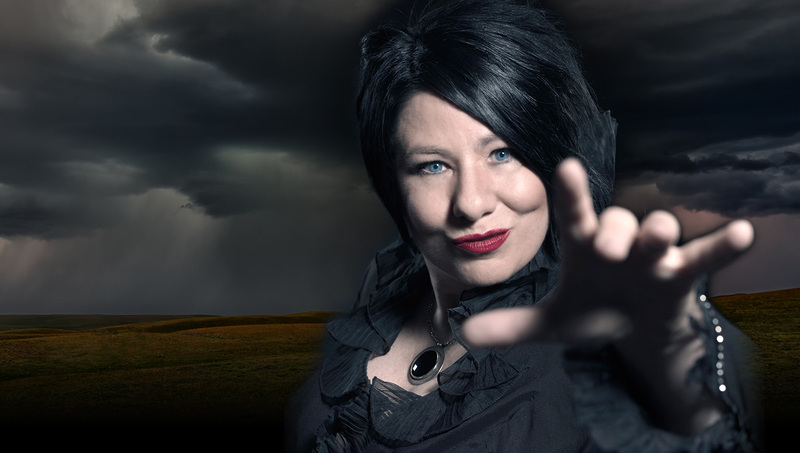 Applying a woman’s intuition and feminine mystique, Cath astounds her audience with astonishing mindreading and clairvoyance, and incredible feats of telekinesis. 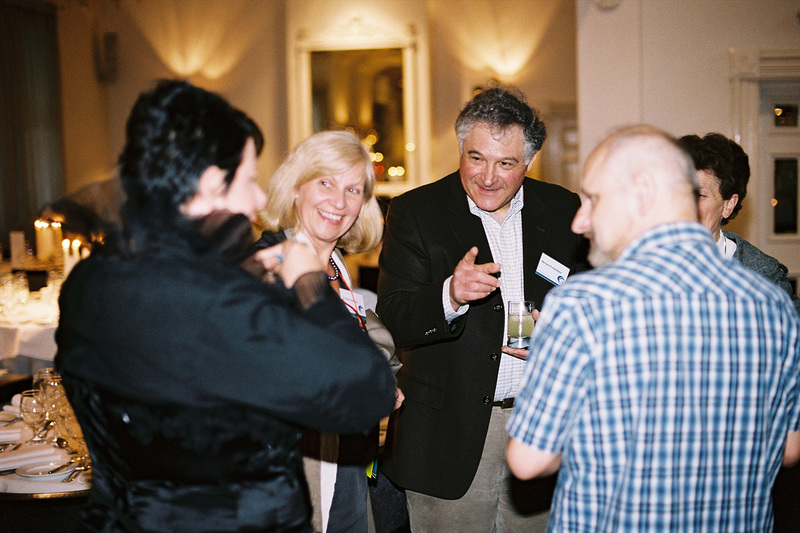 Cath harnesses the power of the mind to tap into the collective consciousness and achieve the seemingly impossible. 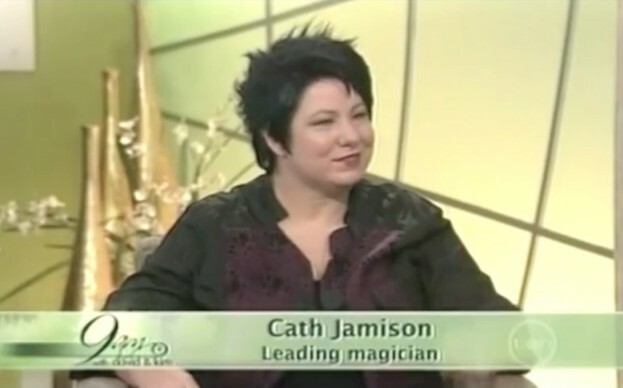 Cath tailors her magic and mentalism shows to effectively and entertainingly convey your brand, sell your product or promote your cause. She injects fun and wonder into unique corporate and private events. Make your next event stand out for all the right reasons with Australia’s leading female magician. 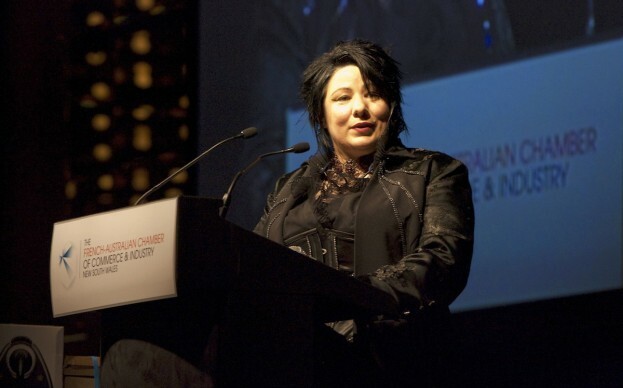 This Australian female magician/mentalist is also an experienced and professional MC, Cath adopts a collaborative, flexible approach to keep the crowd energised and ensure your event runs smoothly. 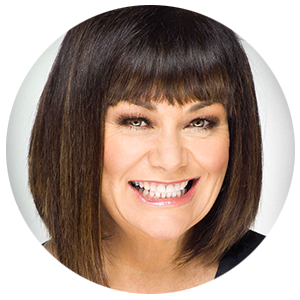 With more than 25 years in the entertainment business, Cath is a natural at breaking the ice and keeping an audience warm from beginning to end.